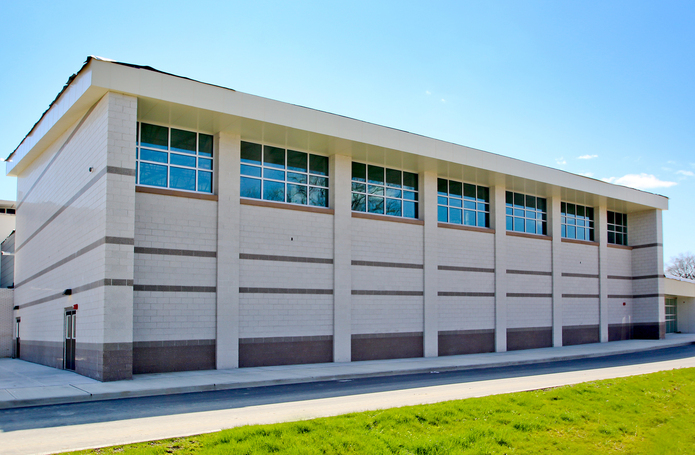 Morganti is managing the construction of additions and renovations to the City of Bridgeport’s Central High School. 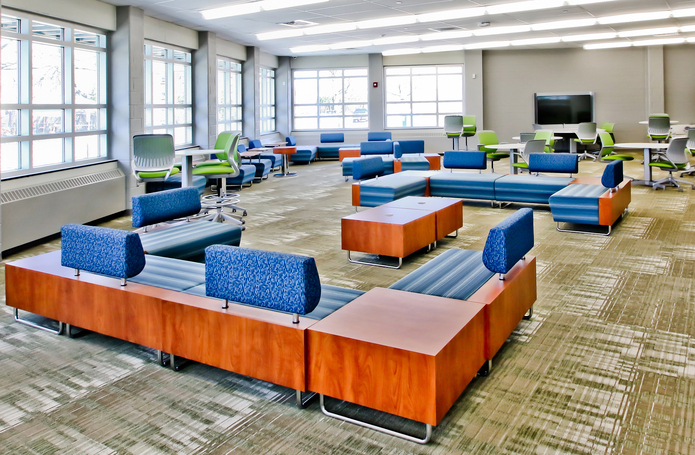 Management services include early collaboration with the city, building committee, architect and consultants to develop logistics, scheduling, design and estimating for 16,000 sf of additions and 265,000 sf of renovations to the existing occupied school. The building is being designed and constructed to meet CT High Performance Building Standards. 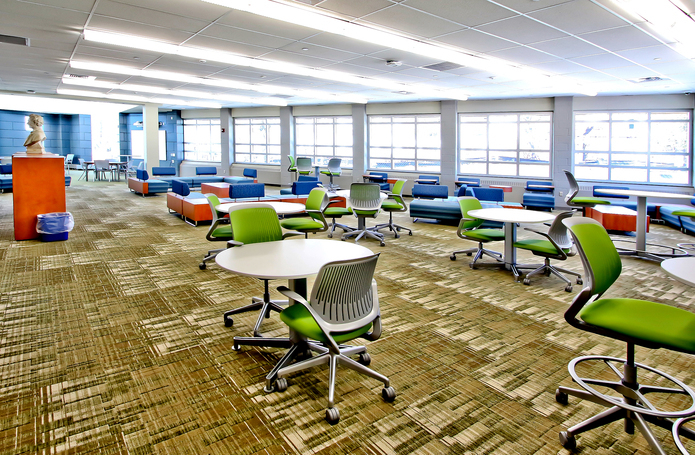 The renovation project includes an extended eight phase schedule to accommodate on-going school operations. Throughout each phase, Morganti coordinated with the subcontractors on upgrades to all existing building systems and finishes, installation a new HVAC system and the elimination hazardous building materials. Additions within the first phase consisted of a new 5,630 sf media center, a 8,740 sf auxiliary gymnasium and a new bus loop. Renovations to classrooms were scheduled in multiple phases (3-8) to allow continued programs throughout the school year. 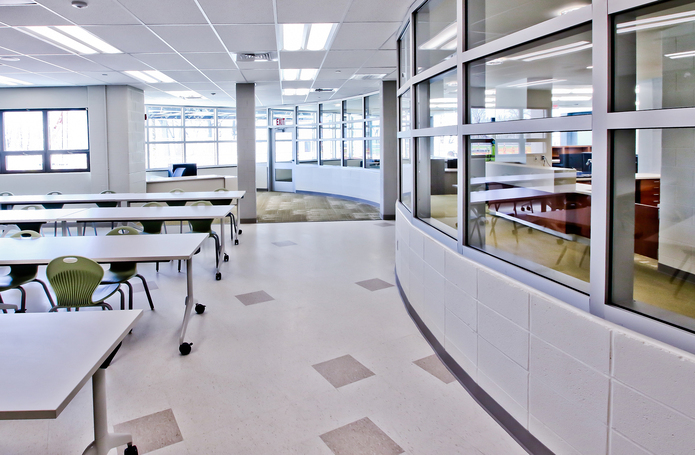 The classroom renovations include new finishes, life safety, accessibility and energy efficiency upgrades. The fourth phase will consist of the construction of a newly designed main entry. Morganti will also be extending the facilities loading docks within the sixth phase.